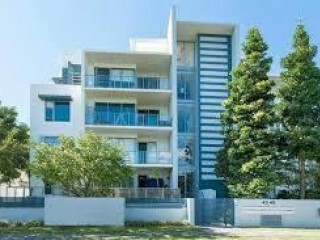 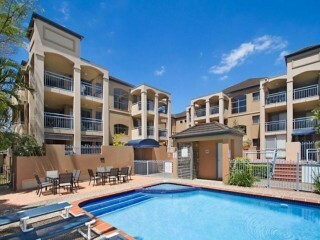 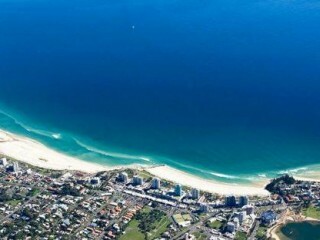 Caretaking within walking distance to the Broadwater!! 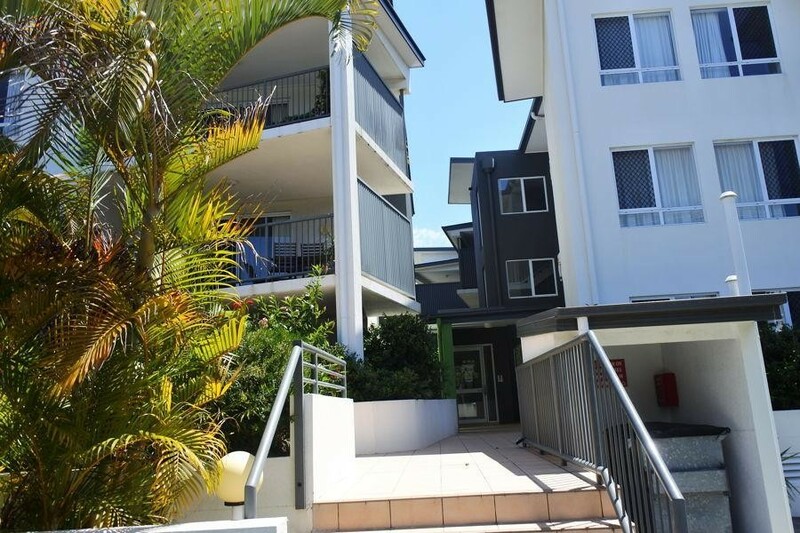 These two 3 storey walk up complexes are situated within walking distance from the Broadwater and offers pools and secure underground parking. 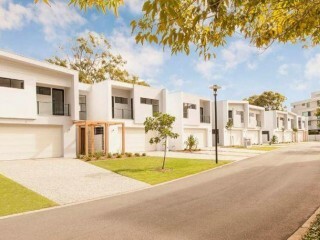 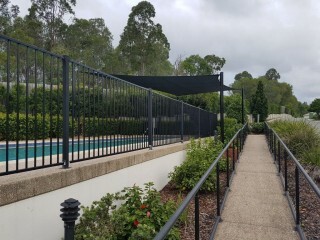 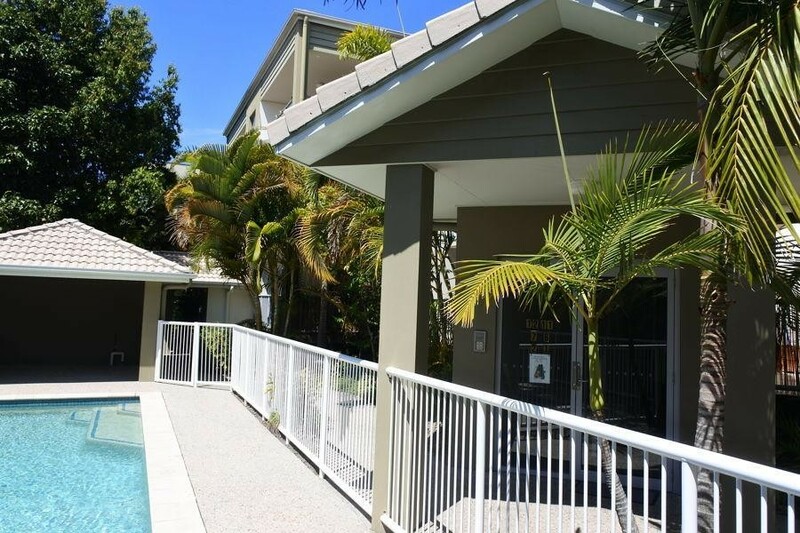 The convenience factor of these complexes is superb with easy access and within walking distance to shopping, restaurants, public transport and the Broadwater with the children's playground and family BBQ area. 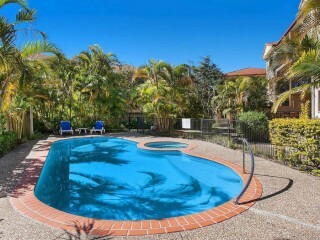 The ideal add on's, or entry for a new management rights owner.